4th of July, Apple Pie and... FIREWORKS! 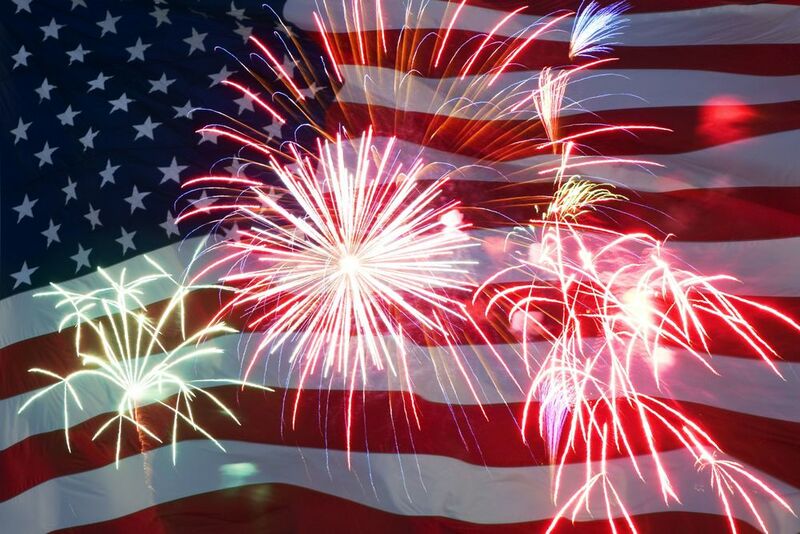 *Sublette City Council will allow the use of fireworks for July 3rd, 2013 from 8:00am to 10:00pm and on July 4th, 2013 from 8:00am to midnight. Newer PostNite Light Ladies Enjoy the Evening!